Jennifer Corak’s practice focuses primarily on estate and business succession planning. Her clients rely on her expertise when planning their estates, including during the process of preparing their Wills, trusts and powers of attorney, and related estate matters. Jennifer works with her clients and their other professional advisors to establish estate plans suited to her clients' specific situations and which reflects their wishes. Estate Planning: drafting of Wills, trusts and powers of attorney for property and personal care for high net-worth individuals, blended families, and families that have individuals with disabilities. Business Succession Planning: corporate re-organizations, amalgamations, and estate freezes. Jennifer started her career at a full service firm in midtown Toronto where she was a member of the firm’s Business Law and Wills, Estates & Trusts groups. In addition to advising clients on various estate planning and business succession matters, she advised clients on business purchase and sale transactions, commercial contract matters, and as a trade-mark agent registered with the Canadian Intellectual Property Office (CIPO), matters related to the registration of trademarks. Jennifer enjoys writing and speaking on a variety of topics and was a regular contributor to the firm’s legal blog. Jennifer graduated from University of Toronto with an Honours Bachelor of Science and is an alumnus of University College. Jennifer received her J.D. from the University of Windsor, Faculty of Law. 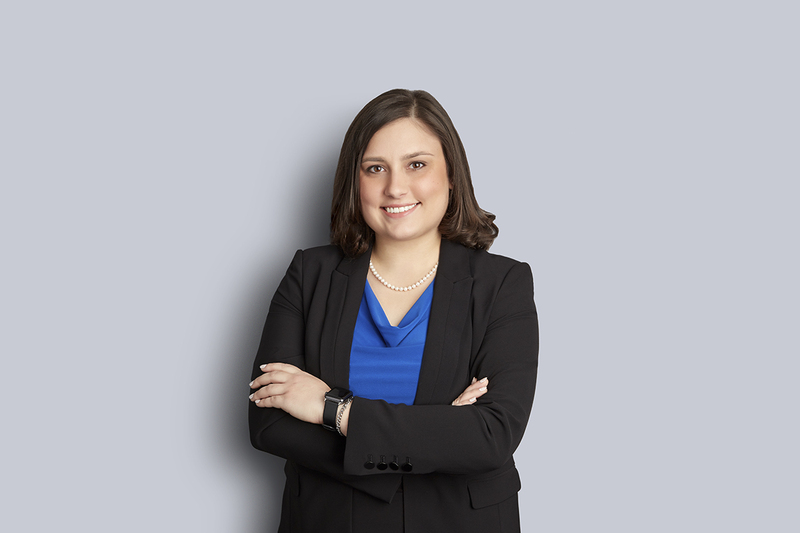 During her time in Windsor, Jennifer was the recipient of the Charles J. Clark Scholarship in Law, the Alumni Association (Toronto Chapter) Bursary in Law, and the Cassels Brock & Blackwell LLP Centennial Prize in Constitutional Law.